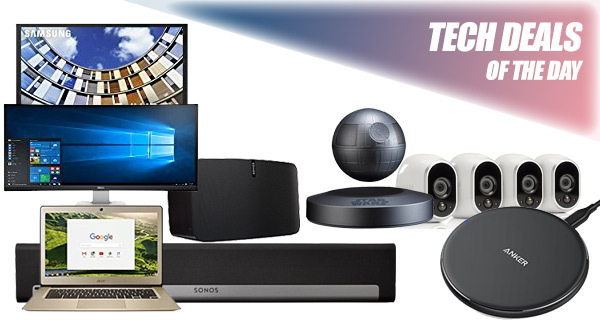 It’s that most wonderful time of the day again when we present you with a collection of technology-based deals, all of which are designed to save you money whilst simultaneously introducing some wonderful new gadgetry and hardware into your life. Find a deal that meets your requirements, head on over to its page, and make sure to act quickly before the deal ends. Starting off, we have huge saving on an array of SONOS products, with discounts of up to 10% on certain models. If a laptop, big-screen TV, or gaming monitor was on your wishlist, we have a multitude of those as well with discounts reaching up to 60%. How about an inexpensive but equally effective wireless charging pad for the iPhone X? We have got you covered there as well. Last but not the least is a security video surveillance system from NETGEAR with a 40% discount applied. As always, make sure you act quickly to grab the product of your choice from the list here as these deals are usually time sensitive and subject to stock levels. Enjoy the savings! This isn’t just a saving on a specific item. This is the holy grail of discounts and offers in the fact that there are multiple products being offered across multiple different categories. 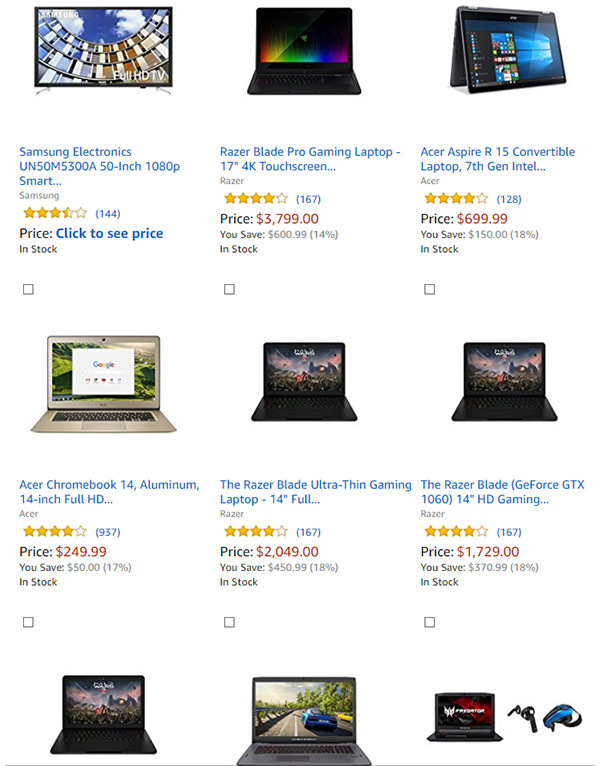 Regardless of whether you need a large TV for your living room, a new monitor for a loved one, or even an extremely handy Chromebook for your travels, this deal page has something for everyone. This isn’t going to cater to your fast charging needs if you have iPhone X running iOS 11.2 but at this price, you wouldn’t really expect it to. 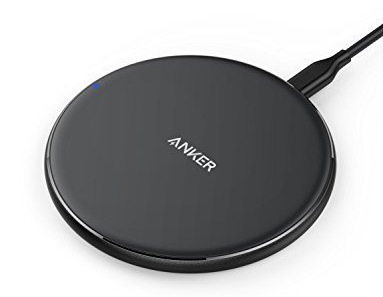 This is going to be a lightweight purchase which doesn’t take up much space, offers wireless charging via the Qi standard, and the fact that it’s from Anker means that you are going to have a solid and robust product. SONOS is one of the leaders in audio accessories and products, which means when you see the words “Huge SONOS Sale” you really need to go running. It’s difficult to find hardware of this nature with better sound quality. 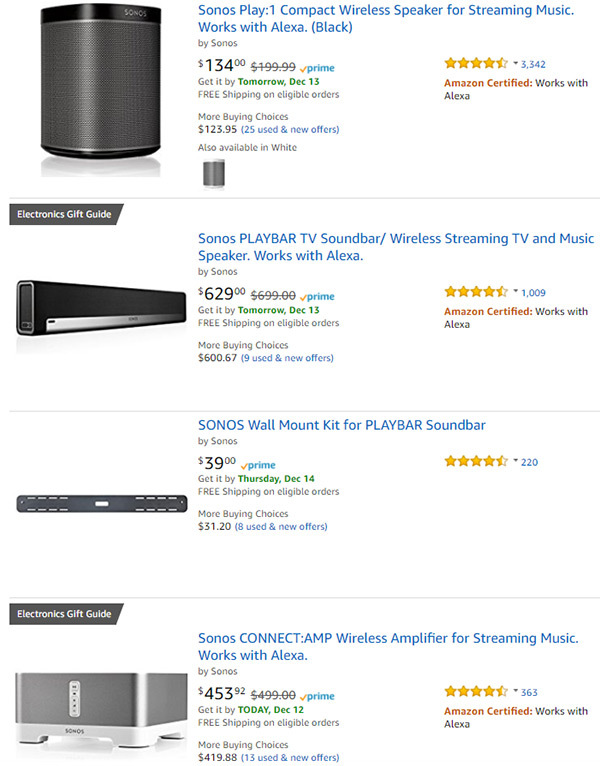 If you have previously considered these purchases but were put off by the price tag which comes attached to SONOS hardware, then now is maybe the time to act. What could possibly be better than a functional Bluetooth speaker with Alexa built-on, such as Amazon’s Echo? 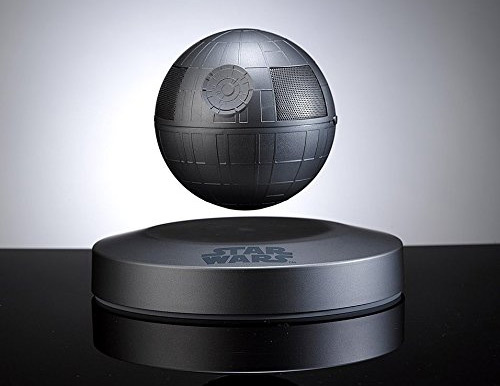 Well, a levitating Bluetooth speaker in the shape of the Death Star from Star Wars, of course. This gorgeous speaker will blast music out to your heart’s content whilst defying gravity right in front of your face. Those who have been in the market for a decent home security system should really be paying close attention to this deal. 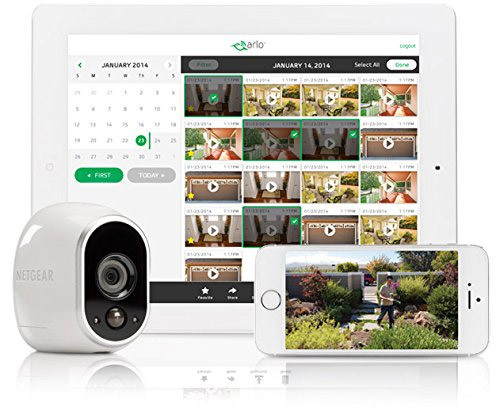 This hardware works with Amazon Alexa and comes with four wire-free HD camera to dot throughout the home for indoor and outdoor recording with night vision.